This book solves the mystery of how to receive answers when you really want them. You learn not only that you are heard but that you are answered, and you will be able to receive all of the answers you need in order to propel your life forward in the most positive way. After bringing through tens of thousands of pages and millions of answers to people worldwide, Barbara Rose, PhD, shares in this book exactly how she receives the answers and teaches you how to do the same. During the period in her own life when she lost everything, she wanted answers. From the depths of despair and facing many critical life-changing decisions, she turned to God and received perfect clarity and the highest guidance that led to both her highest good and the highest good of many others. 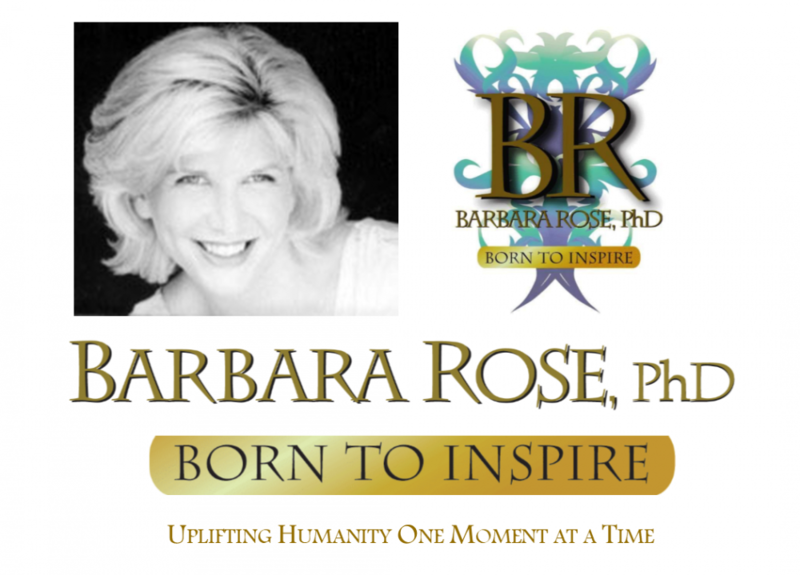 This entry was posted in Barbara's Books, Browse Higher Self Communication, Browse Spirituality, Exclusive Book Excerpts and tagged Browse Answers from God by Barbara Rose, PhD |Born To Inspire | Bestselling Author| Life Transformation Expert. Bookmark the permalink.